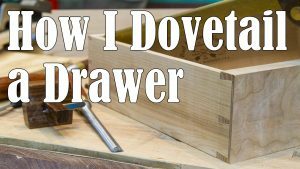 This time I show how I set up my hand planes. 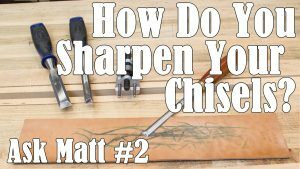 I show how I sharpen the blade, how I add camber, chip breaker setting, throat adjustment, blade alignment, and depth of cut. An then we make some shavings! 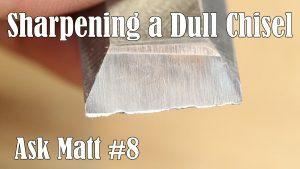 This is the ninth episode of my Ask Matt series where I answer broader topic questions. If you have an idea for a topic for a future episode, please let me know. Again, thank you Matt. I appreciate your comment back to me and I will put some cash in your account. You make me smile. When you said “weeeee” with the shavings I knew that your newborn will have a great dad. Thank you, Bill. I had a great time making this video. It’s always fun once the shavings start flying!